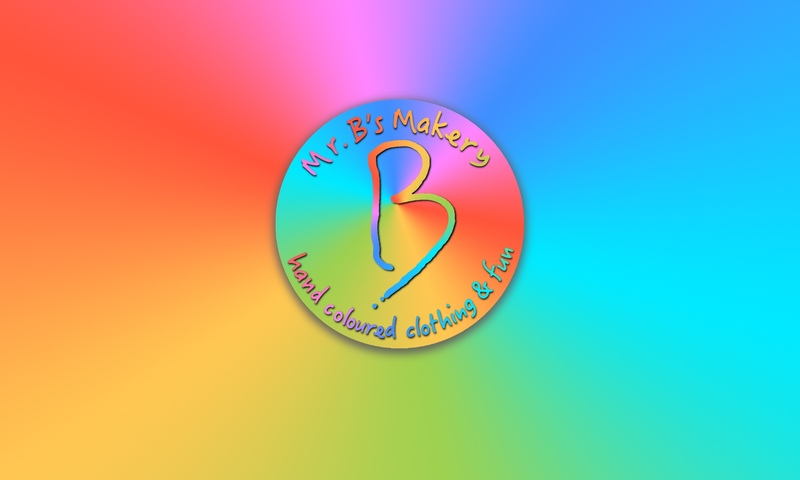 Mr. B’s Makery – Hand Coloured Clothing and FUN! 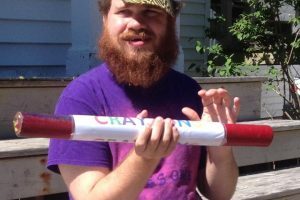 Mr. B’s Makery is owned by Canning Artist, Nova Scotia’s, Brendon Purdy Smith. With an innate love of colour and texture, Brendon expresses his visions wutilizing such mediums as wax, paints, dyes and fabrics to create one-of-a-kind masterpieces. Through play, children learn almost everything they need to know to thrive in kindergarten and throughout the rest of their lives. Running, jumping, climbing trees, catching tadpoles, rolling on the grass, playing in a puddle, in the snow, playing ball, skipping rope, making bread or mud pies! Sometimes may be messy or even a bit dangerous. Play helps develop confidence, relationships, fine motor & language skills, imaginative thinking, the ability to focus, to share, impulse control and problem-solving strategies. Most of all children learn about themselves and the world. Not only is play so much fun, all the above benefits are key in preparing children for academic success. All the fine and gross motor movements children experience help strengthen the brain’s neural pathways. So, have fun, experiment, let the imagination soar with textures, colors, stories, and new inventions! P.S. Play is good for adults, too! It is calming, interactive and gets the creative juices flowing. Welcome to the new website for Mr. B’s Makery! We hope you come back often and follow our progress as we engage with people and grow together. Check us out on Facebook too! Fill out this secure form to get in touch. We’ll respond within 24 hours.